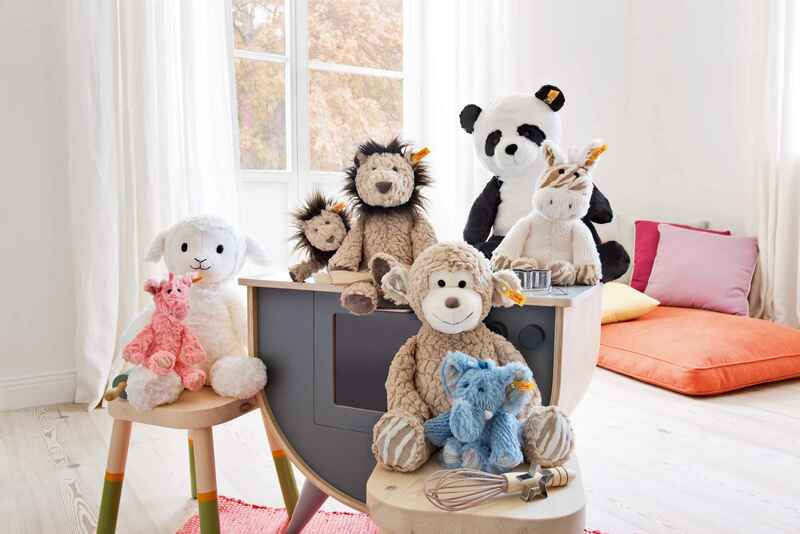 Attractively priced, beautifully designed, and incredibly soft toys for kids from the company that invented the Teddy bear. Founded in 1880, Steiff is the world’s premier manufacturer of high-end toys and collectibles. 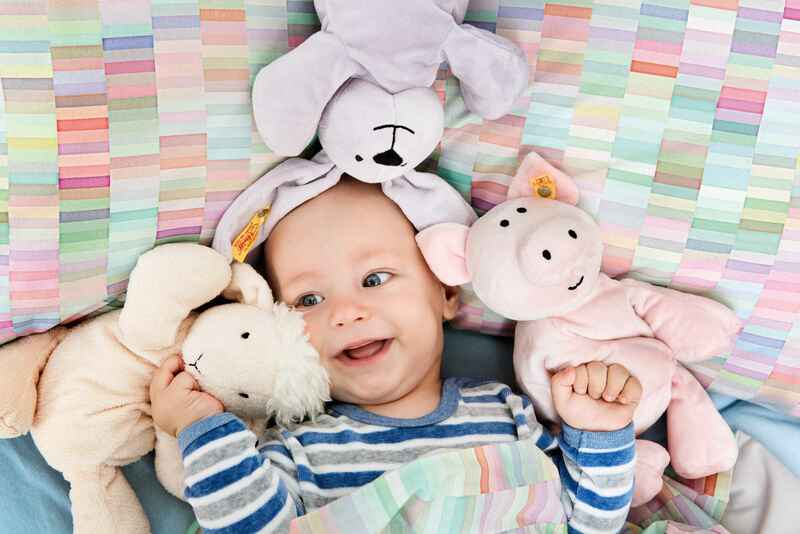 Indeed, Steiff is the only “luxury” toy brand in the marketplace today. 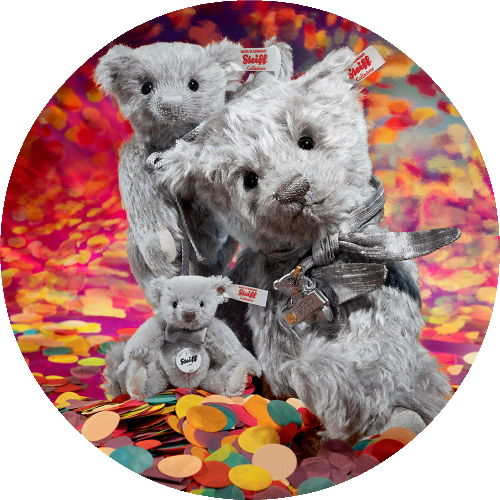 Internationally renowned for its exceptional quality, Steiff still utilizes traditional materials and proven manufacturing techniques to create its unique and highly prized products. The Steiff Club is something really special! Here innumerable enchanting animals can meet people who are young at heart. The Steiff Club is unique. This is where the exchange experiences, personal memories and stories is so contagiously happy and alive. 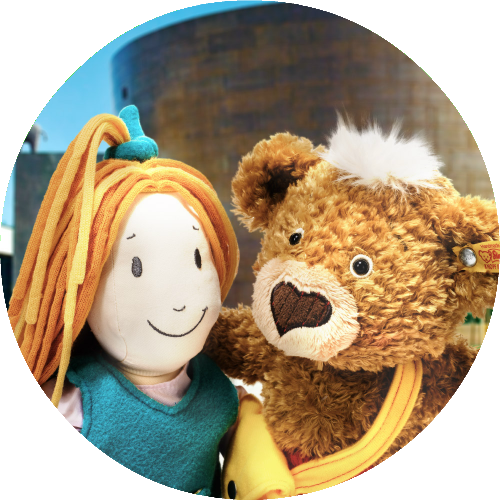 There is only one Club in the world where everything is all about the love of Steiff. When we say that "for children, only the best is good enough" then that's no empty promise but rather a creed we have been living for generations: children are our present and our future. 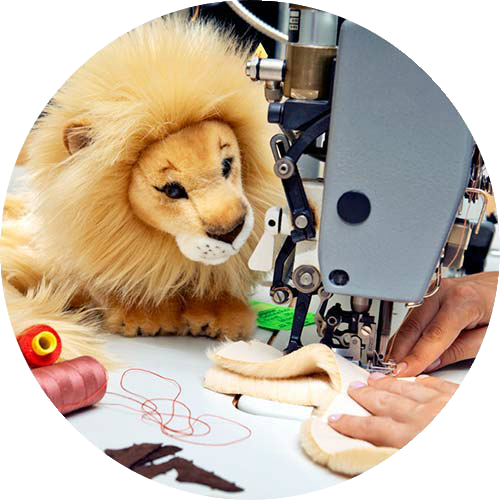 All cuddly animals we produce and sell must therefore more than comply with the highest demands with regard to quality, safety, processing and material characteristics.